Hello, I’m Kerry Weymouth. It is nice to meet you! Welcome! Here is little bit of information about me. I’m surrounded by people I love the most. I enjoy being a caring adult guiding young people in my community to believe in themselves. I love to draw and share my drawings with friends and family. I’ve got six manuscripts in development. I love being with family and friends. Enjoying the sunshine and a glass of wine at a North East Victoria Winery, or a picnic at a waterfall, and bush walking. On Fridays, I give myself a facemask, put my feet up for 10mins and drink a lovely cup of tea. Face Mask Friday is my go to self-care habit. I’ve shared FMF with friends and girlfriends over past 5 years. Good Coffee. Business and personal development books. Journal and pens. Former Young Endeavour Youth Participant. Gold Duke of Edinburgh Award recipient. 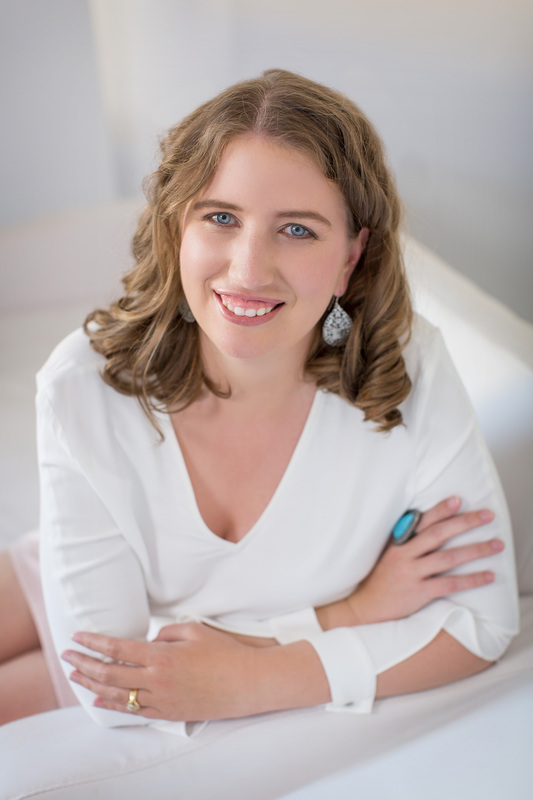 Founder and leader of the Entrepreneurs Book Club Albury Wodonga. Former President of the local Camera Club. I have a different way of experiencing and looking at life. I believe mistakes and failures teach life lessons. I have learnt to balance my energy though completion of School of the Modern Mystic Level 1 with Belinda Davidson and completion of Reiki Jin Kei Do Level 1. Certificate IV in Training and Assessment. Youth Mentor Training. Bachelor of Business Marketing & Tourism Management, Charles Sturt University, NSW Australia. I was sponsored by my home town Rotary club to be a participant on the OZ Quest expedition to Nepal. OZ Quest was a joint venture with the Duke Of Edinburgh award to do community service work and a trekking adventure. I enjoyed my 2 months in Nepal with other Australian volunteers aged 18 to 35 years. I had to blast through old barriers and old perspectives. I had to be self-disciplined to create and publish a blog post, every single day in 2014. I wrote over 75,000 words. Practice taught me that creativity will flourish in an atmosphere of inner-security, confidence and flow. When I was on maternity leave, I wanted to teach my high school mentee to have courage and believe in himself to create his dreams. Slight problem. I wasn’t going for my own writing dream. My tipping point came through words inspired whilst holding and singing to my new born daughter. I took inspired action, enrolled in a course to learn from the best. I am a Picture Story Book graduate from the Australian Writers Centre. I’m married to my high school pen pal, who I meet through a country and city letter exchange for Year 7 English class. Back when people wrote letters, because there was no home Internet, and stamps in Australia only cost 45cents. I was selected by Writing NSW, as a recipient of the Access for Regional Writers Grant in 2018. When you start something new. Practice. Practice. Practice. Try something new. You might find that you like it. Make decisions. Practice making decisions. If there are too many options, narrow the choices down to two options. Every decision will give you an experience. Each experience you will discover something new. Don’t go back to a place that serves bad coffee. Do go back to a place that you like and has good coffee. Keep your word. Keep the promises that you make to yourself. Self- discipline is a skill you must use daily. Focus. Turn off distractions and concentrate on what is in front of you. Stay present. There is only this moment, now. Always ask for what you want. Have Kitten Therapy on the days you need it. All that really matters is what is in your heart, what you believe, and feel as truth. “The greatest university of all is a collection of books” Thomas Carlyle.